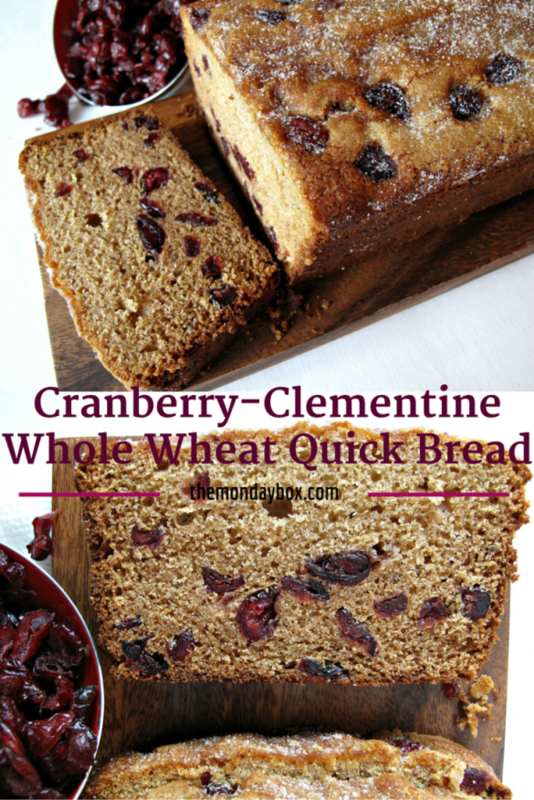 Cranberry-Clementine Whole Wheat Quick Bread is a treat to be thankful for! Bite through the crunchy sugar topping into a soft, moist clementine flavored whole wheat loaf bursting with sweet-tart cranberries. This whole grain loaf makes a delicious breakfast bread and a satisfying addition to tea time and study breaks. I try to purposefully pause throughout the year to be thankful. Sometimes I am more successful than others. It’s so easy to get caught up in the day to day details of life, and not take note of daily little things that should be appreciated. I have been married an absurdly long time, but a moment I remember quite clearly occurred during my wedding ceremony. 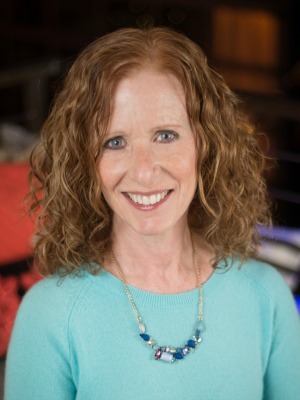 The rabbi did something small, yet unusual, that created a memory I keep close to my heart. Our wedding was held in a botanical arboretum ( kind of a giant greenhouse with floral displays), with a small gathering of family and friends on the paths around us. In the middle of the ceremony, the rabbi stopped. He asked us to put our feet back on the ground, to truly be in the moment, and to look around us at the smiles on the faces of the people dearest to us in the whole world. Thirty-four years later, I clearly remember those smiles. I am so thankful to have held onto that moment in time, and to have shared it with those I love. I was thinking about all I have to be thankful for as I packed this month’s military care package. Though my care packages always include a cheery thank you note, this thank you note seemed especially relevant. I hope my Thanksgiving note to Soldier B. conveyed my heartfelt appreciation for the sacrifices military personnel make as they proudly serve our country. Many men and women will spend their holidays doing a dangerous job far from those they love. I wish them all a safe Thanksgiving and safe return home. Four weeks have gone by since I sent my October military care package. The Halloween themed box was the first care package addressed to Soldier B. instead of Paratrooper Derik, who happily has returned home. I hadn’t heard from Soldier B. and was concerned that maybe the care package hadn’t made it to Afghanistan. I only had Soldier B.’s APO address, so I had no other way of contacting him. It is completely understandable that sending out emails couldn’t be a priority for an active duty soldier. I decided to go ahead with the November package and give it a bit more time. You can imagine how delighted I was when I found a message from Soldier B. in my email last night! The box arrived, the Halloween decorations were displayed, the cookies were devoured, and most wonderfully, Soldier B. reports that the box made the soldiers “feel a little bit of home!” Mission accomplished. 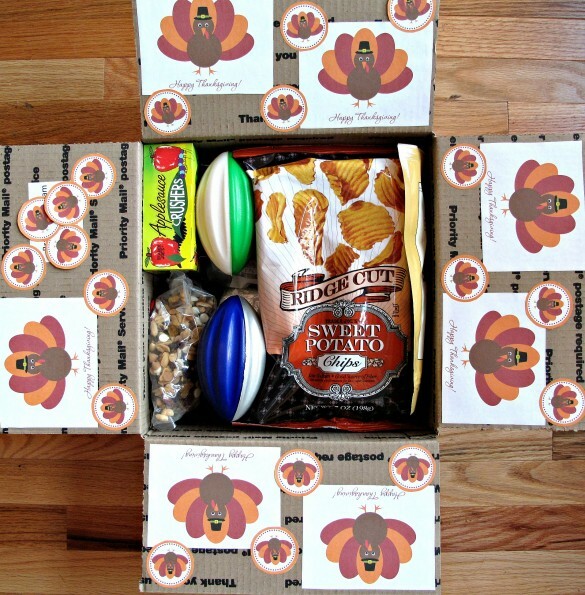 The obvious theme for a November care package is Thanksgiving. My intent was to gather an assortment of items that symbolize the traditional foods and activities of Thanksgiving day. In lieu of a turkey (which would spoil) or a parade (which wouldn’t fit) I packed up these alternatives. Commercialism in America appears to jump from Halloween directly to Christmas. The Dollar Store, my usual source of fun, themed goodies had little to offer, other than two foam footballs for traditional after feasting sport. Instead, this box was filled with symbolic foods from Trader Joe’s (I hope the symbolism is obvious); turkey jerky, apple sauce in squeeze containers, sweet potato chips (which may become sweet potato powder by the time they get to Afghanistan), cranberry and nuts mix. As faulty and imperfect as they are, I love these little turkeys. If slightly quirky and unique poultry appeal to you, this design is not fast, but it is easy. My biggest tips for keeping the icing from beginning to dry too quickly (the cause of the messy turkey in my process photos) is to make sure the icing is fluid rather than thick and pasty, and do NOT stop and take photos every few minutes. I used one batch of vanilla sugar cookie dough and one batch of chocolate sugar cookie dough. I needed two batches of faux royal icing for 48 cookies, but I did have some icing left over. I made one batch of icing chocolate by adding 1/4 cup of cocoa and a few drops of brown food coloring. The other batch of icing was divided in three and colored orange, yellow, and red. 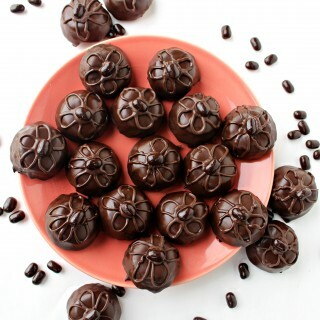 I used a piping tip to gently press guide lines on the cookies, then outlined the circles with brown icing. Let the outline dry slightly (about 1 hour) before flooding with more brown icing. Wait until the surface is dry before continuing (another hour). Add the details to the face and the legs. The feathers are created by outlining with several colors, then dragging a toothpick from the outer edge toward the turkey body. If the colored icing lines are wet (not drying due to photo taking) the toothpick will drag easily, the line will disappear, and a marble effect will resemble feathers. 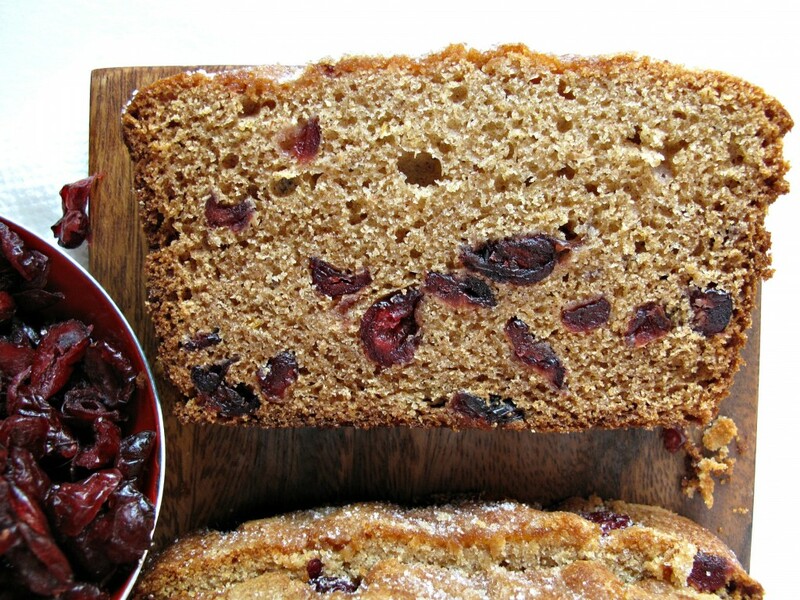 The flavors of this Cranberry-Clementine Whole Wheat Quick Bread are completely Thanksgiving. I was flipping through “The Blue Ribbon Country Cookbook” for a loaf or a bar recipe that would work in this care package, when I spotted the original recipe. Cranberries (and possibly stuffing) are my favorite Thanksgiving foods. So, the obsession began. Four loaves later, with a wide variety of tweaks and not a little frustration, I give you this delectable Thanksgiving (or anytime) quick bread. The original recipe had great flavor but was dry. Inexperienced with whole wheat flour I wondered if that was the cause of the dry texture, but the whole wheat adds such a wonderful toasty flavor to this loaf that I didn’t want to eliminate it. Instead, for round two, I took out an egg and added buttermilk. Cakes and loaves made with buttermilk are always moist. The buttermilk did its magic on the texture, but the loaves had sunken caverns in the middle. Round three added back the extra egg resulting in a light, fluffy cake unlikely to travel well and still sporting a crater in the middle. Out with the extra egg again. Round four used up my last tid bit of knowledge gleaned from googling solutions to sunken cake middles. I lowered the baking temperature and voila, perfection in the form of Cranberry-Clementine Whole Wheat Quick Bread. When a recipe takes that long to get right, it deserves a long name. 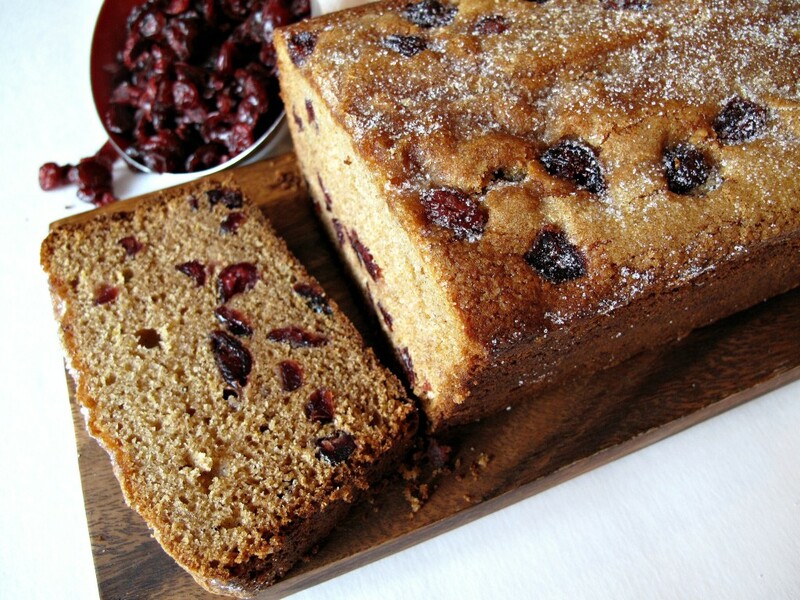 Stored airtight at room temperature, Cranberry-Clementine Quick Bread stays moist and delicious for at least 5 days. Refrigerated it stays fresh for at least 7 days. I know I am pushing freshness time a bit including this loaf in a military care package. I sealed the loaf well in foil and plastic wrap and hope that the freezing temperatures between St. Louis and Afghanistan will keep the quick bread delicious until it arrives. Cranberry-Clementine Whole Wheat Quick Bread makes a great gift whether delivered by hand or shipped across the world. Preheat oven to 350˚F. Lightly butter 1 large 5”x 9” loaf pan or 4 mini-loaf pans on the bottom and only 1” up the sides. In a large bowl, whisk together the flours. In a medium bowl, toss the craisins and 2 tablespoon of the combined flours to coat. Set aside. To the bowl with the remaining flour, add baking powder, baking soda, salt, cinnamon, and ginger. Whisk to combine. In the bowl of an electric mixer, cream together the melted butter, sugar, and honey. Add the egg and the zest and beat at high speed for at least 3 minutes until light and very fluffy. Spread the batter into the prepared pan, smoothing the top with a spatula. Sprinkle the top with a few craisins and 1 tablespoon of granulated sugar. Bake the large loaf pan for 40-50 minutes. Half way, lay a sheet of foil on top of the loaf to prevent the top from burning. Start checking for doneness at 40 minutes. The loaf is done when a toothpick comes out clean. 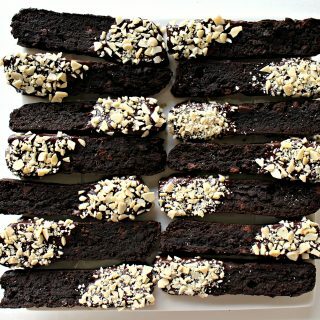 Bake mini-loaves for 20-30 minutes, covering half way through baking, and test for doneness starting at 20 minutes. Cool the loaf in the pan for 15 minutes, then remove from the pan and cool completely on a wire rack. Do not slice until the loaf is completely cool or it will crumble. Store at room temperature wrapped in foil and then in an airtight container for about 5 days or refrigerated for about 1 week. This loaf will retain its moist texture longer if shipped unsliced. Wrap the loaf (if baked in a disposable pan, wrap the loaf right in the pan) first in foil, then in plastic wrap. Cranberry-Clementine Quick Bread will stay fresh for at least 5 days. Due to the high moisture content of the cake and fruit, this recipe is recommended for cold weather shipping only to avoid conditions that would promote mold. Thanks, Margaret! I hope you and Pat enjoyed the quick bread! Wendy those turkey cookies are absolutely adorable! I think they came out fantastic! 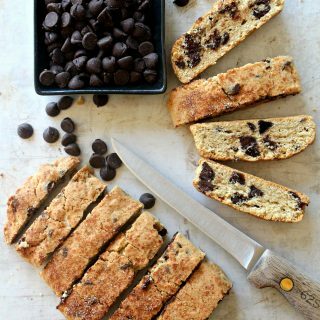 And that quick bread – I would happily eat a piece of that for dessert right now! Hope you have a wonderful weekend! Thanks, Ashley! I have so much fun playing with decorating the cookies. Their “homemade” look may be what helps the guys that eat them feel like they are having a piece of home. 🙂 It helps that they taste amazing as well. ;) I have taste tested my way through 4 loaves of this quick bread (well, ok, I gave most of 2 loaves away) and can confirm that a slice would definitely make you happy! Enjoy your weekend and stay warm! 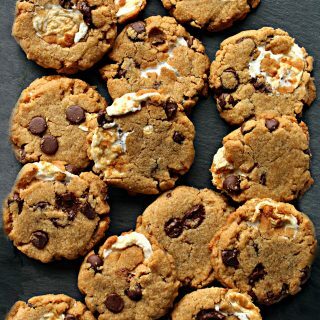 OMG those turkey cookies. So freaking cute. 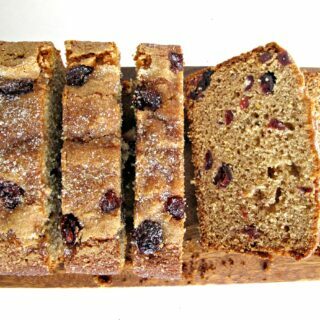 And I love the flavors you have going on in this quick bread! It would be a lovely way to have breakfast Thanksgiving morning. 😀 Hope you have a wonderful Thanksgiving, Wendy! Thanks, Jess! Googly eyes are the secret to cute cookies, I think. 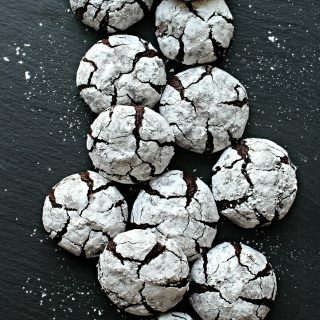 You could probably put eyes on a blank cookie and they would stare at you adorably, daring you to take a bite! I was addicted to the flavor combination in this bread. 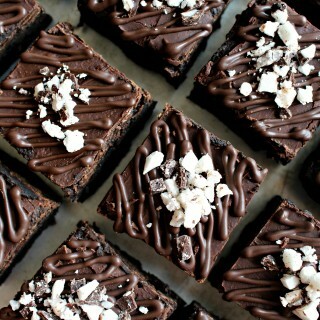 It is wonderful, as you suggest, for breakfast, or as an afternoon pick-me-up with coffee or tea! I hope your Thanksgiving train travel went well and that you enjoyed your family time! Thank you so much for showing your care package ideas and what you put in, I get stumped what to send and the cute ideas you have help and thanks so much for telling us that you heard from your new soldier…it is so nice to hear that they enjoy and appreciate your efforts! 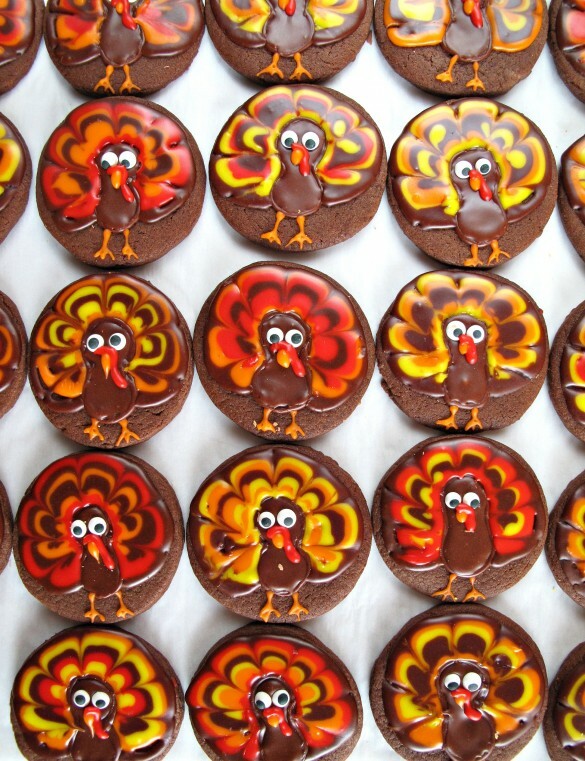 Love the turkey cookies…did you send some of these to your new soldier also? Wendy, what a great post – from you wedding memory to the delicious bread and wonderful turkey tutorial. I know your soldier will be delighted with his new box! It is a wonderful thing what you’re doing with these military care packages, Wendy. I love that story about your wedding day. I am so grateful for so many things and I’m reminded of it all constantly but it is nice to really stop and think about it and to say it aloud sometimes. Thank you for all of your kind words and support, Monica! Its hard not to get caught up in day to day busyness and to pause now and then in appreciation for the moment. I need to make an effort to do it more often! Every time I send a military care package, I am a little overwhelmed…with thankfulness….with awe….with worry…. and with a profound hope that tiny acts of kindness can impact our world, one person at a time. I get a smile every time I read your posts. 🙂 You’re such a great person! And I’m sure Soldier B. would agree! 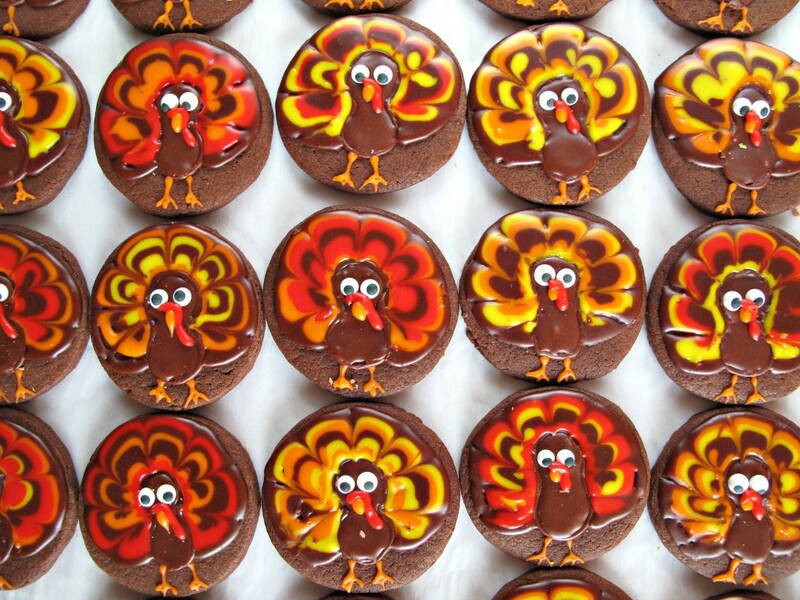 And those turkey cookies are beyond cute!! These recipes look great! I love the flavors you have going on in the quick bread! Love this! Thanks, Eden! The whole wheat added a nutty flavor that goes so well with the fruit flavors! I’m not seeing the ‘imperfect’ in your turkey cookies at all! They are gorgeous!! Love how you are sharing your wonderful food gifts with the military and giving them a little taste of home. And what a wonderful memory from your wedding. You had a fantastic Rabbi – and what lovely memories. Thank you for being a part of Hearth and Soul. Hope to see you again this week. Those are the most adorable Turkey’s and that Cranberry Clementine Bread looks delicious! Hope you have a great week and thanks so much for sharing with Full Plate Thursday. Your rockstar in my book with all the great recipes you create for shipping, I have shared your post on Friday Features this week. Hope you have a great weekend! 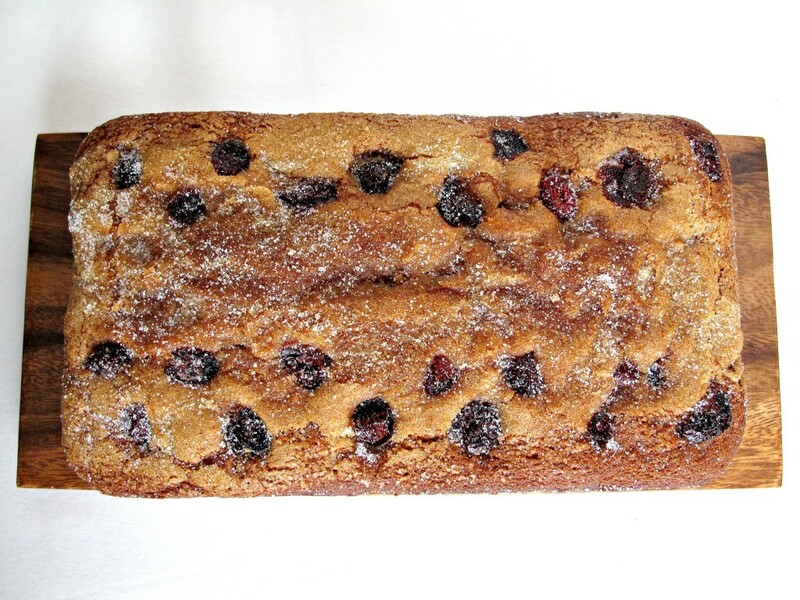 What a lovely, colourful quick bread, and so wholesome too! 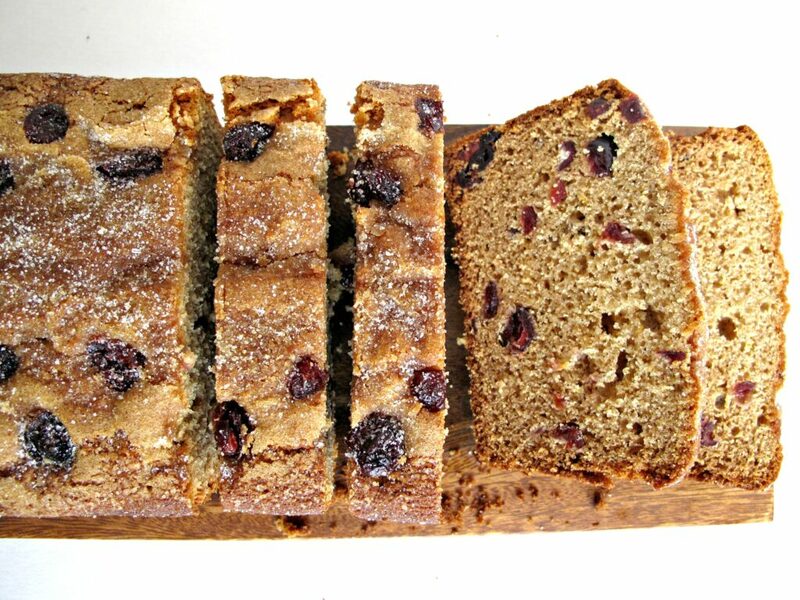 Your Cranberry Clementine Whole Wheat Quick Bread looks wonderful, Wendy. Pinning. Thank you for being a part of the Hearth and Soul Link Party. Hope you are having a lovely week!